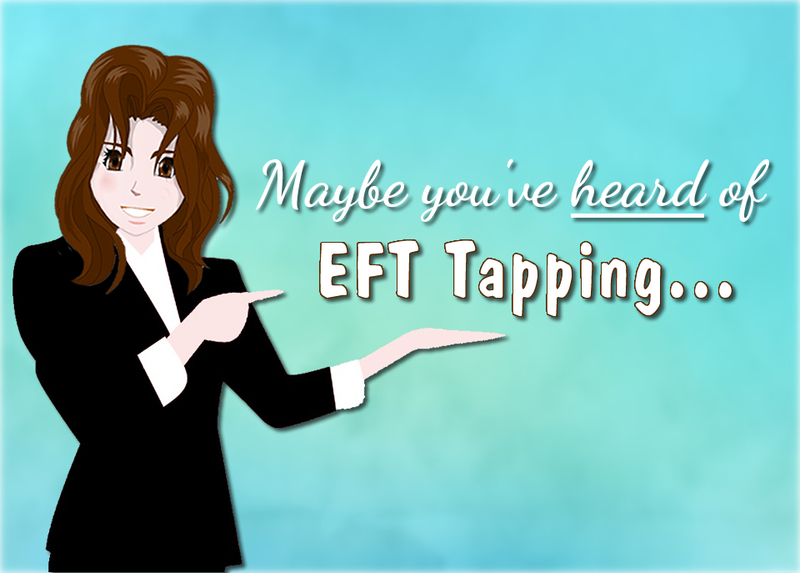 BUT, have you ever experienced EFT tapping that is specifically for you and your situation? 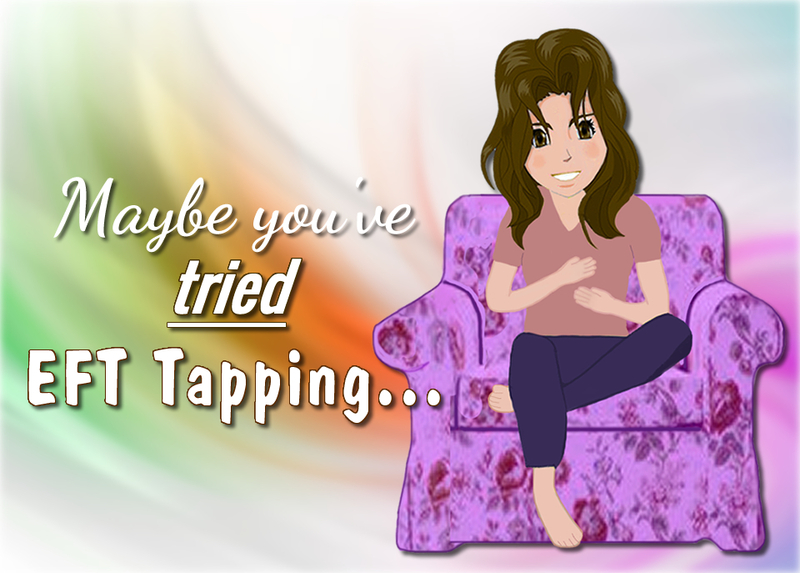 While there are many websites and phone apps that can teach you the basics of EFT tapping, the best way to learn EFT tapping is through live, interactive training and personalized tapping sessions. Imagine — having the power to heal your life literally at your fingertips. 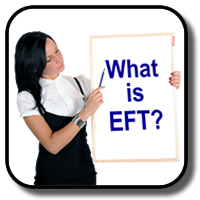 How will you use your new EFT skill? 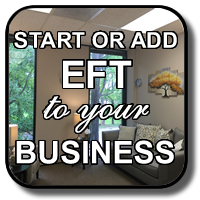 Add this revolutionary tool to your existing business or start your own EFT practice. 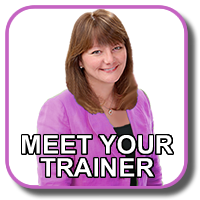 With Jan as your trainer and mentor, you can be assured personal attention throughout the training and certification process as well as experiencing miraculous healings while you learn. 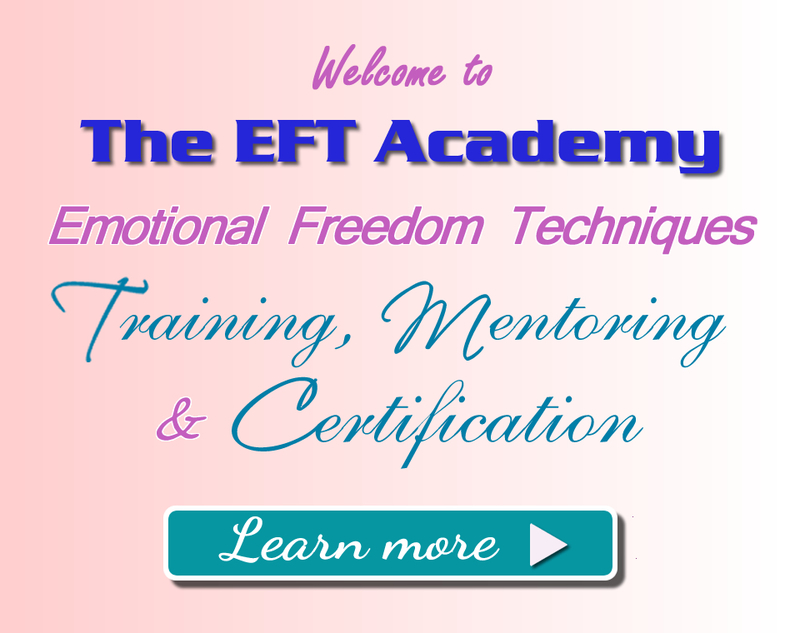 Upon completing EFT Level 1 & 2 training at The EFT Academy, the next logical step is getting certified as an EFT practitioner. 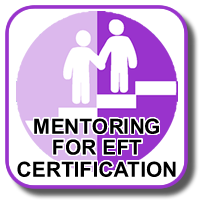 We offer a mentoring program to guide you through the certification process and arm you with the tools you’ll need to be successful in using EFT in your business. 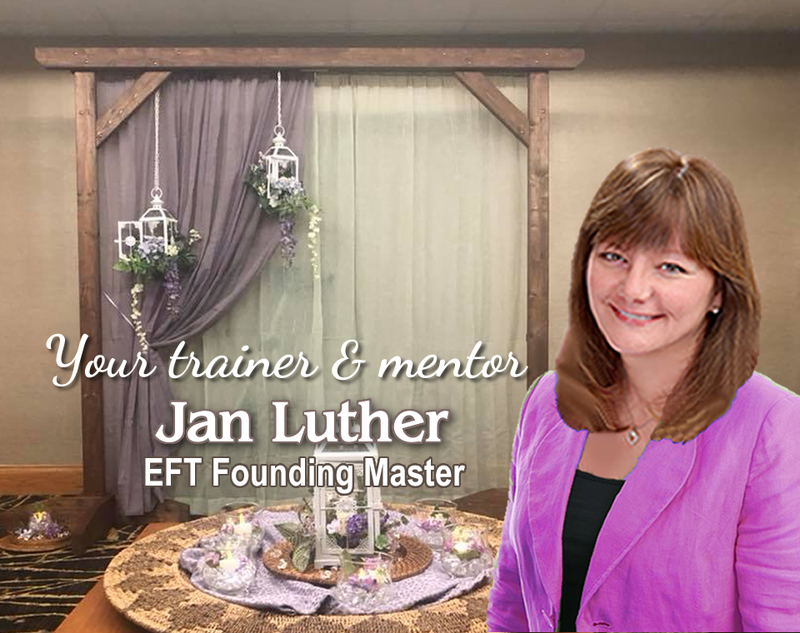 Lynne worked with Jan for training and mentoring, participated in Jan’s Business Mastermind group and started her own EFT Practice. 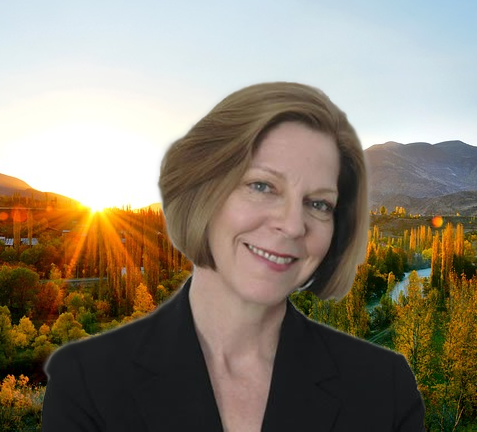 Listen to what she had to say in this 11 minutes of wonderful information and feedback. She was now seeing 16-20 clients per week!